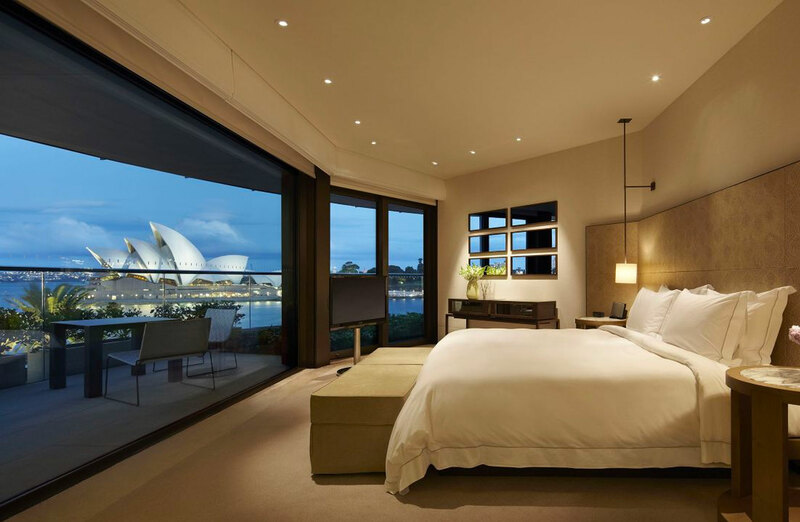 The value of Australian hotel deals hit a six-year low in 2018 new figures from Colliers International has revealed. Despite a slow start to 2018, hotel sales volumes picked up over the second half of the year to record a total of $1.8 billion with 37 transactions above the $5 million mark. The results still mark the lowest volume of deals since 2012 and slumped by 15.7 per cent of the value of sales recorded in 2017 and 52 per cent lower than the total sales recorded in 2015 when the market peaked. 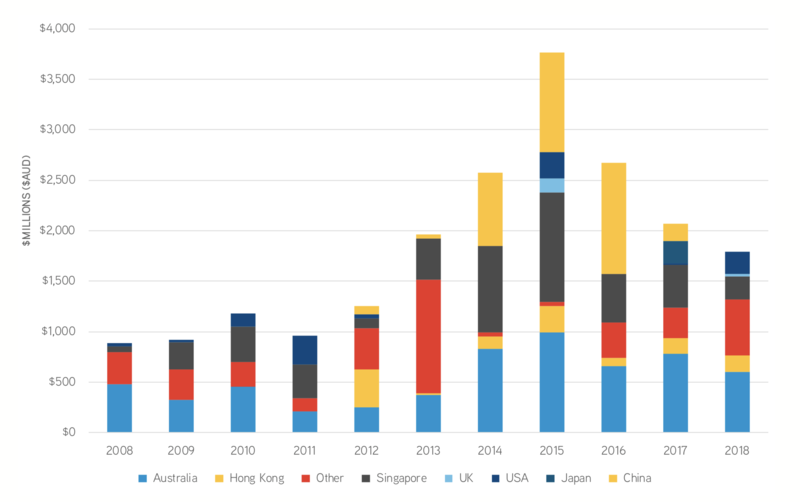 Offshore investors continued to dominate the Australian market, accounting for two thirds of hotel transaction volumes in 2018. China was a “notable omission” due to its government's infrastructure-focused investment philosophy, with three major policies that have continued to withdraw Chinese investment into the Australian real estate sector. The China Australia Free Trade Agreement, the Belt and Road Initiative, and most recently, the updated guidance on foreign investment, Circular 74. Asian investment firm iProsperity bought the five-star Pullman on the Park in one of the biggest hotel deals of 2018. “There was a notable broadening of the capital base with investors sourced from Singapore, Malaysia, Thailand, Middle East, Hong Kong, India and the United Kingdom,” Colliers International head of hotels Gus Moors said. Queensland was the most active hotel investment market with $491 million changing hands. Investors made counter cyclical plays, capitalising on improving fundamentals in Brisbane and ongoing strength of trade in the key leisure markets. Standout transactions across Queensland include the Watermark Portfolio for $90 million, the 367-guest room Ibis Styles Brisbane for $94 million and the Novotel Hotel Twin Waters which sold for $88.5 million. 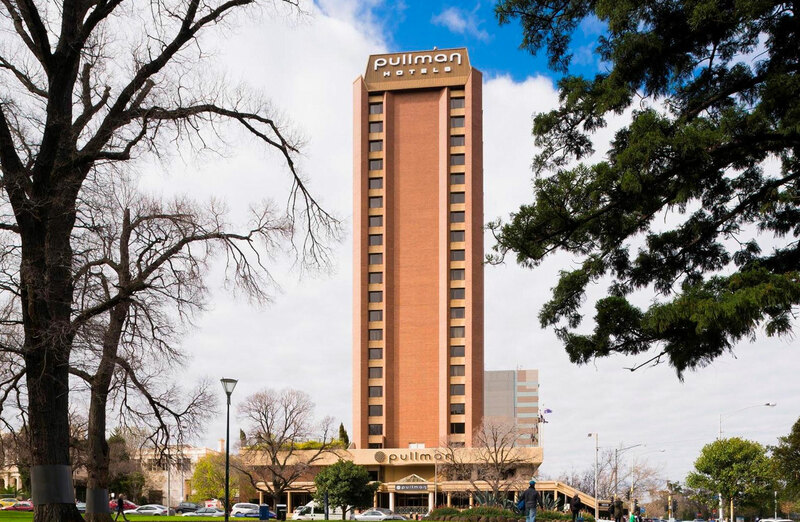 Transaction volumes in New South Wales and Victoria were aided by some high-profile sales including the Park Regis City Centre in Sydney, which transacted for $54.1 million and the Pullman on the Park in Melbourne which was purchased by fund manager iProsperity Group for $156 million. There was also movement in the Northern Territory which witnessed its largest single investment since 2010 with Delaware North’s acquisition of Sky City for $188 million. Development sales were also prominent throughout 2018 with a notable transaction being the Quincy Melbourne, which was sold by BPM Group as a fund-through deal. Colliers expects deal flow to increase across 2019 as owners respond to changing market conditions, particularly in markets with significant new supply. Hotel openings are now expected to surge in 2019 with 6,500 new rooms expected across ten major accommodation markets, with Melbourne, Perth and to a lesser degree Sydney to see the majority of this supply increase.